As the summer’s only bridal trade event, The Bridal Roadshow returns for its third year in Bristol, providing retailers with the perfect opportunity to order from the new collections, as well as networking with like-minded professionals in a relaxed buying environment. 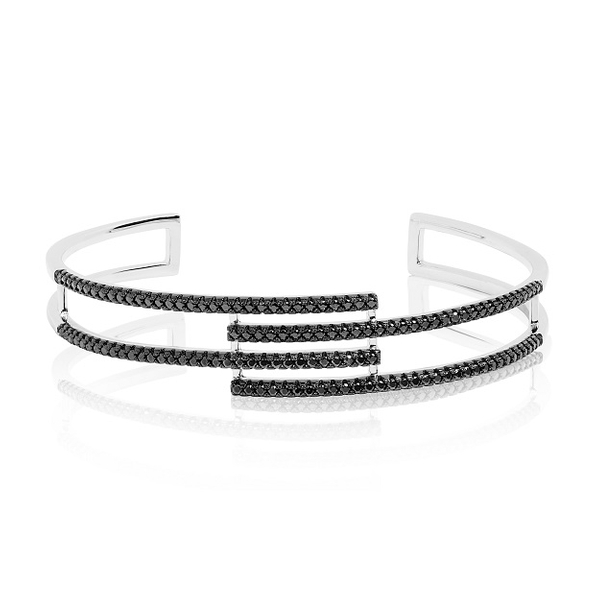 IJL trends editor and jewellery expert Paola De Luca has outlined six key jewellery trend themes for SS19 for International Jewellery London (IJL), the UK’s leading trade event for the international jewellery industry. One of Israel's leading haute couture wedding gown designers, Margot Bridal, has recently announced a new UK stockist, Parham House Brides - an award-winning bridal studio in the beautiful Medieval village of Dunster, on the edge of Exmoor in Somerset. 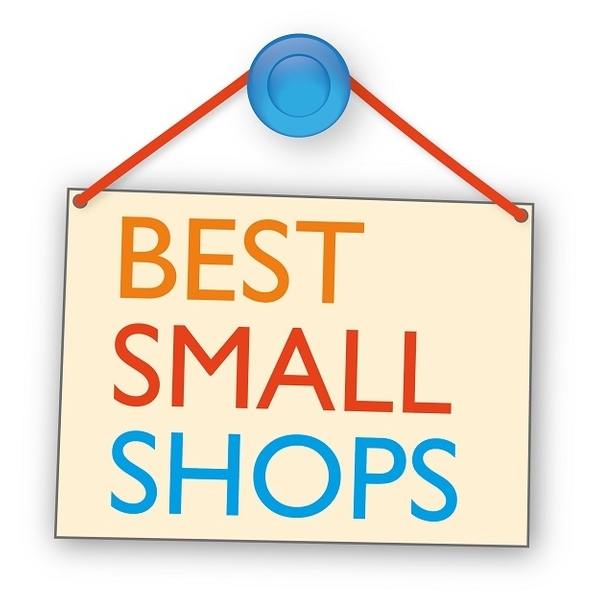 The search for the best small shop in the UK is underway as The Best Small Shops competition, managed by the Independent Retailers Confederation (IRC), is launched to celebrate the commitment and creativity of independent retailers on the UK's High Streets and the central role they play in their local community. We always have plenty of opportunities for you to get involved with the magazine, whether you’re a designer, manufacturer or retailer. 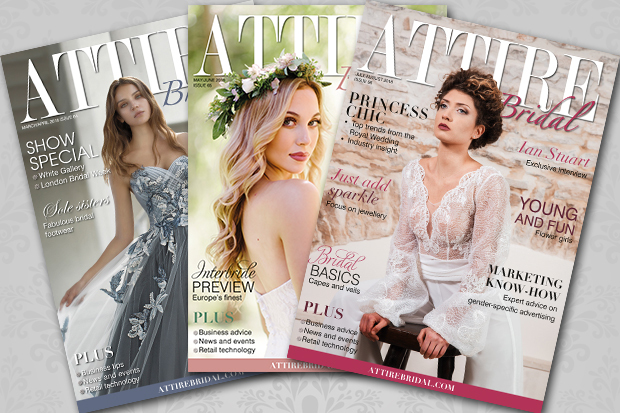 In our Nov/Dec issue we’ll be running features on prom trends, plus size, lingerie and not forgetting our review of the Harrogate Bridal Show, so do send an email to me at editor@attirebridal.com if you would like to contribute. For retailers, if you’re offering something different to the norm, or are developing your business in an interesting or innovative way, then drop us a line! We’re always happy to hear industry news, events and staff changes.